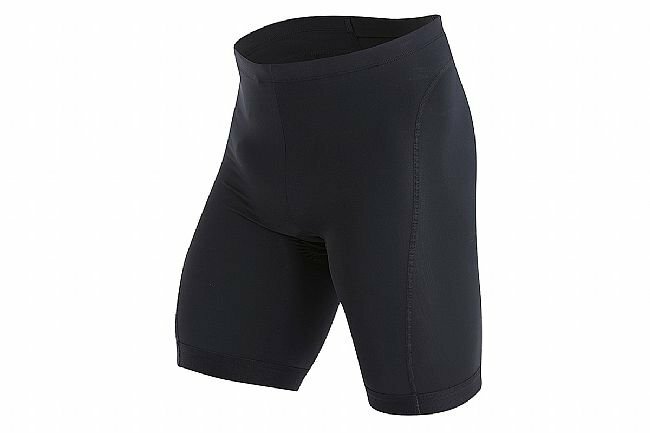 The Pearl Izumi Men's Select Pursuit Tri Short delivers comfort, durability, and great fit for all levels of triathlete. 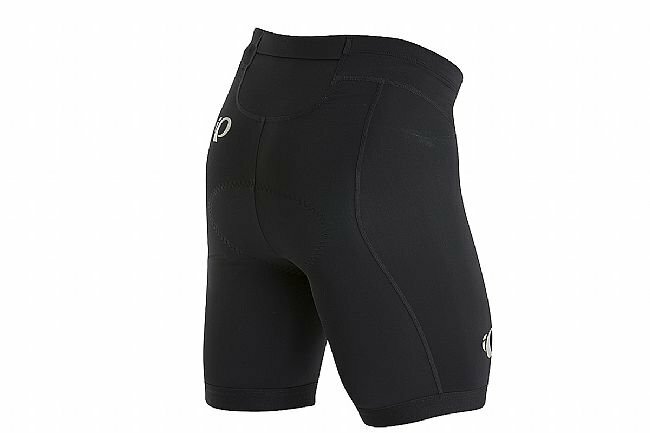 This legendary short features comfort inside and out, with flatlock seam construction for next-to-skin comfort throughout, and Pearl's new TRI quick-dry chamois. With an 8.5" inseam, the Select Pursuit provides plenty of coverage, while the elastic silicone leg gripper keeps a gentle hold over the leg. With one envelope pocket in the rear, keep keys, tools, or one more energy gel close at hand.